See what XYPN has been up to! 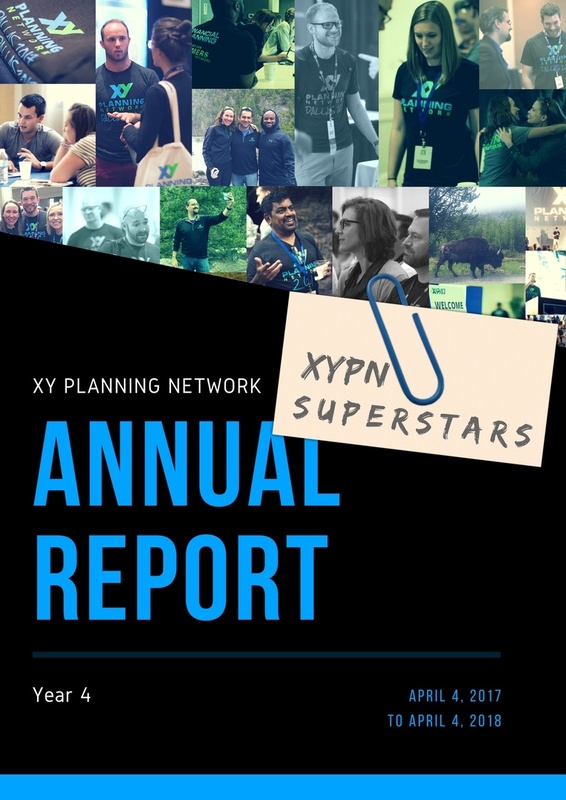 The Annual Report was prepared for members of XYPN. However, we're proud to share it with you and the financial planning industry at large. At XYPN, we're an open book (literally).